Hey dear students how are you? In this post, I am going to share a very short suggestion on Paragraphs, Reports, Compositions, Letters etc. You can read the following paragraphs for your exam. These paragraphs are available in bdclass.com. Our paragraphs are written in easy and simple English. 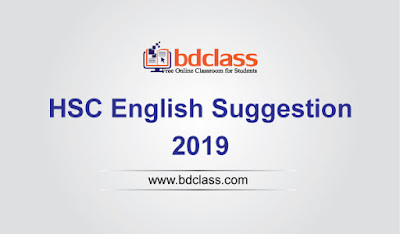 Here is a list of very important reports for hsc exam 2019. Hope it will help you a lot.